A Fresh Take On Flat Design. 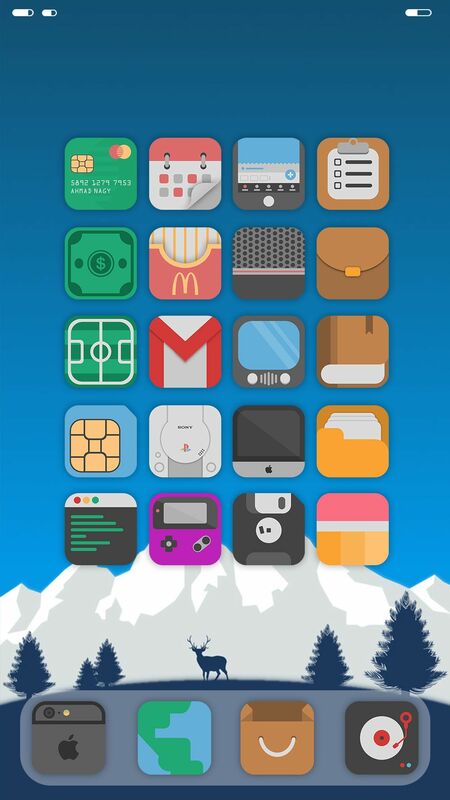 275+ icons, 50 alt. 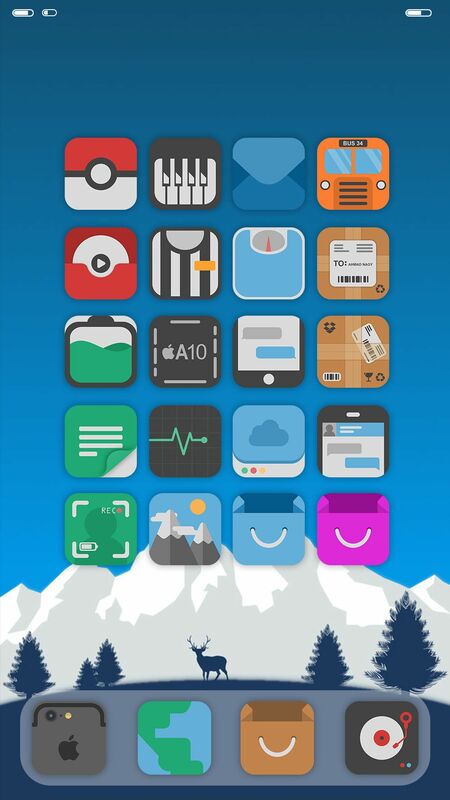 icons, 2 status bar themes, Dock theme, Icon shadow, 1 wallpaper.